Born in Italy, Cicala immigrated to the United States in 1955, earning a degree from Catholic University’s School of Architecture in 1960. In 1958, while still a student at Catholic University, Cicala became producer and host of the “Italian Melodies Hour” – an Italian music program founded four years earlier by his brother Carmelo Cicala who felt Washington’s Italian American community needed an Italian voice. Over the years, not only has “Italian Melodies” provided the community with classic and new Italian musical recordings, it has kept listeners informed with news from Italy. The program has also broadcast Cicala’s insightful interviews with Italian and Italian American VIPS, notables and community leaders. After a 30-year career in architecture, Cicala retired as president of Watergate Architectural Interiors, but he continued his unofficial role as Italy’s Cultural Ambassador to Washington, D.C. 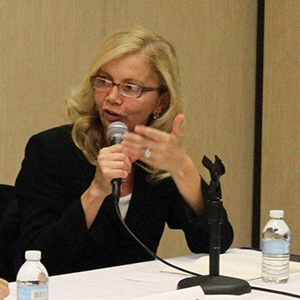 In 2001, Cicala founded AMICO, the information website and “key to Washington Italiana,” devoted to spreading the Italian culture within the Italian community in the nation’s capital and throughout the United States. Today, recent editions of the “Italian Melodies” hour can be streamed on the AMICO website at www.italianamericancommunications.org. 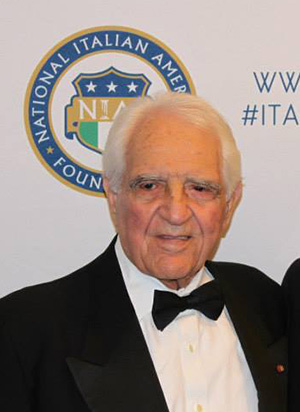 Cicala was a fervent supporter and leader of several Italian American organizations including: the Lido Civic Club, where he served as president; the Italian Cultural Society of Washington, where he oversaw the creation of the Italian Language Program; Friendship Heights Rotary Club; and the Roma and Fiumedinisi lodges of the Sons of Italy.